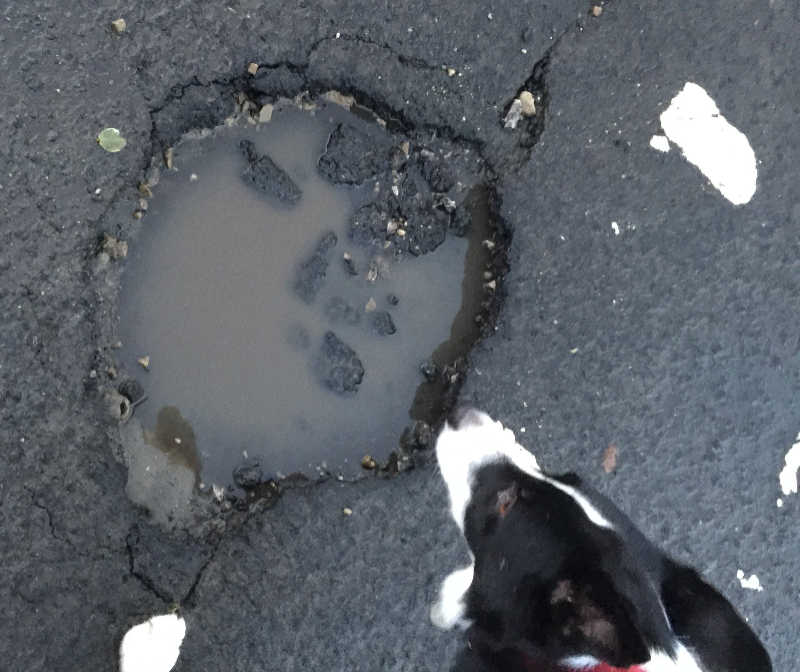 A large pothole has appeared on Ennerdale Drive at the junction with Borrowdale Drive in Unsworth ward. 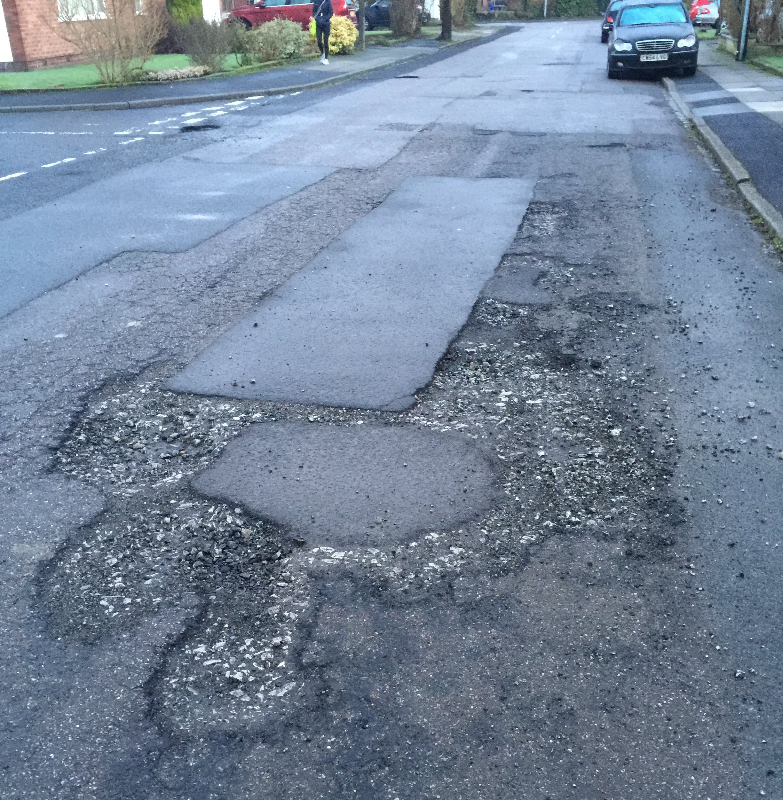 I have today reported this with Bury Council, however I also noticed that (like a lot of roads in Unsworth and Bury as a whole) that the surface is starting to wear down and come away in larger sections, so this has also been reported. The reference for this case is 2677427 and I will report back again once the Council have told me what they are going to do (or when it is fixed, whichever is sooner).